The barbarians are at the gates of literary fiction. It’s time to think differently about “genre”. J.S. 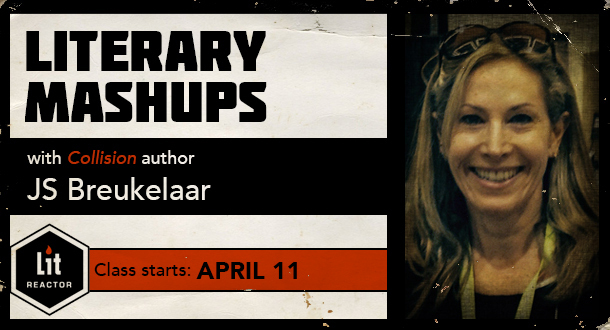 Breukelaar is here to guide you to the final frontier—where anything goes. I love teaching this course, partly because the quality of student work is so high, and receptive to innovation, and partly because the LitReactor community is so supportive and inspiring. See you there. Join us for an evening with author J.S. 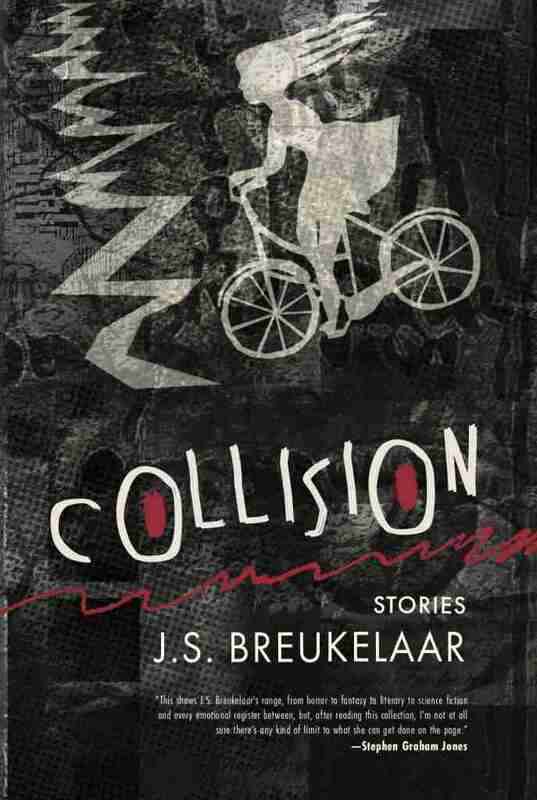 Breukelaar as she talks about her latest book, Collision: Stories. With introduction by award-winning author Angela Slatter. WHERE: Kinokuniya Books, Galleries Victoria, Sydney.